The Federal Trade Commission today fined Musical.ly, now known as TikTok, $5.7 million dollars for violating children’s privacy laws. The FTC also notes there were reports of adults trying to contact children in Musical.ly Until October 2016, there was a feature that users view others within a 50-mile radius. In an app update being released today, all users will need to verify their age, and the under 13-year-olds will then be directed to a separate, more restricted in-app experience that protects their personal information and prevents them from publishing videos to TikTok . 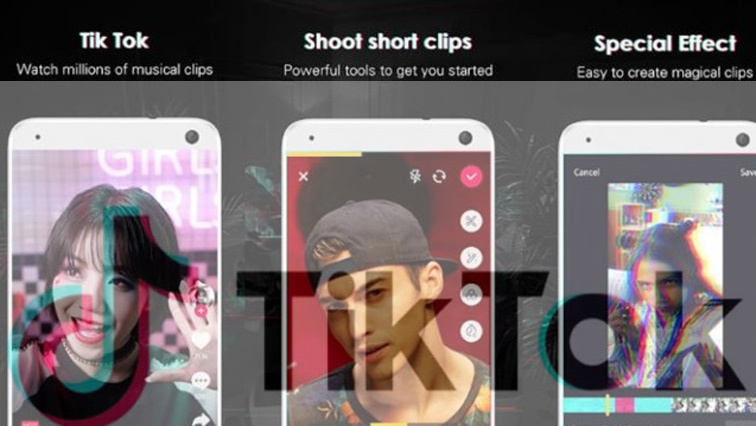 Insanely popular with the youngs, TikTok is slammed for COPPA violations by FTC.